Its been a few years since we created 'The Torridon' Brand. 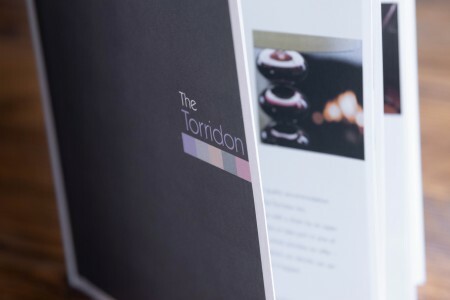 It was a massive change for the Torridon Country House Hotel to ditch the old name and move forward with the new brand identity. 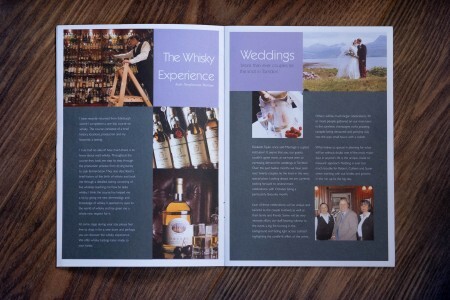 The Torridon was the perfect way to harness all the hotels various functions; The Torridon Hotel, The Torridon Activities, The Torridon Restaurant, The Torridon Inn and The Torridon Boathouse. 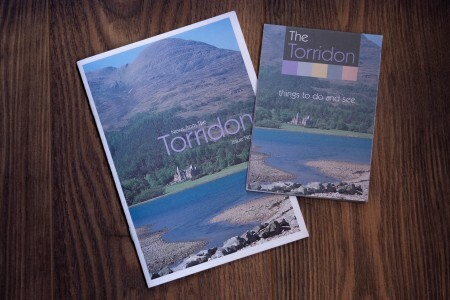 'The Torridon' allowed them to market each individual discipline individually. 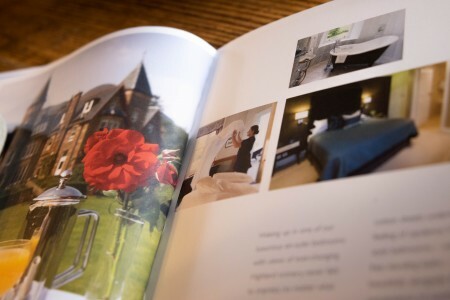 2bcreative created new brochures, stationery and signage at the time to market the changeover, which worked very succesfully. The Torridon is now one of the Highlands biggest success stories . All credit to its owners Dan & Rohaise.